Statistics show that speed is a vital factor for increasing conversions – a second’s delay can result in a 7% loss in conversions, and 79% of users who have trouble with a site’s speed is unlikely to return for a second look. Every user consistently wants a fast-loading website – that’s why optimising your site for faster performance is crucial. Here are 5 simple tips for optimising your site. Re-check your code – Is your site cleanly-coded without bloating and unnecessary tags or characters? It might be worthwhile to reexamine the way your code has been written. Page load speed performance increases when you reduce the amount of code that has to be requested from the server. Image optimisation – Image optimisation is an often neglected area – they are heavy, slow loading and yet an important part of your website. To reduce the amount of bandwidth consumed daily, optimise images for the mobile and the web according to their proper formats like JPEG, PNG, GIF and so on. Database optimisation – A regular check of the website’s database to remove duplicate or redundant data can increase website speed, as well as make it easier to process, retrieve and handle data. Accelerated mobile pages – If most of your users access your site through mobile, it’s important to make your web pages AMP compliant. The AMP Project is an open source initiative that makes it possible for site owners to create mobile optimised websites and have it load instantly on the mobile web. 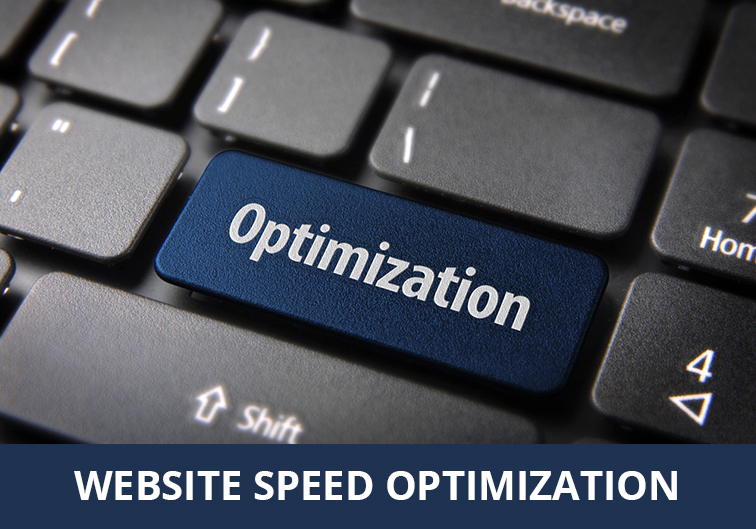 A marginal increase in site load speed can make a significant difference to your bottom line. Increase your conversions by optimising your website for the best performance. GMI has over sixteen years of experience in designing high performing websites that make a positive difference to our client’s business goals. Partner with our experts and see the difference! Contact us today.